Brrrr. It’s cold outside! But that does not mean you have to trade warmth for fashion. 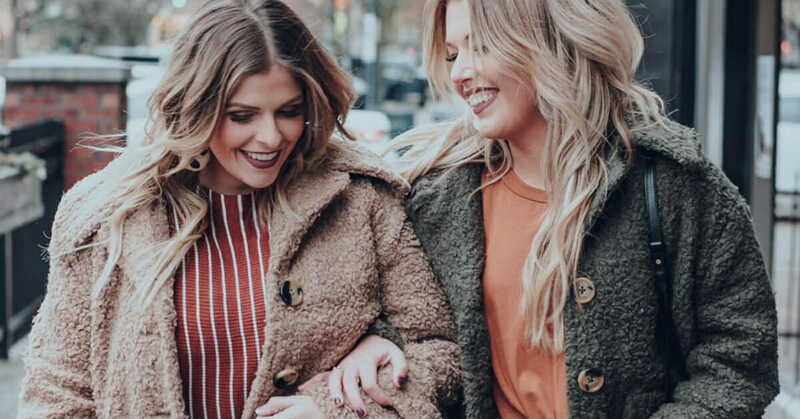 An essential part of your winter wardrobe is definitely a fab coat, so we pulled our favorite coat trends to turn heads in this season. From the classic trenchcoat to the cozy teddy bear coat, we’re covering them all. Here are our top 5 favorite coats for those chilly days we’d all rather be bundled up inside! A classic trench is a perfect way to add some sophistication to any outfit. We love that you could pair this with a simple dress for a classy look or dress it down with jeans to be casual. 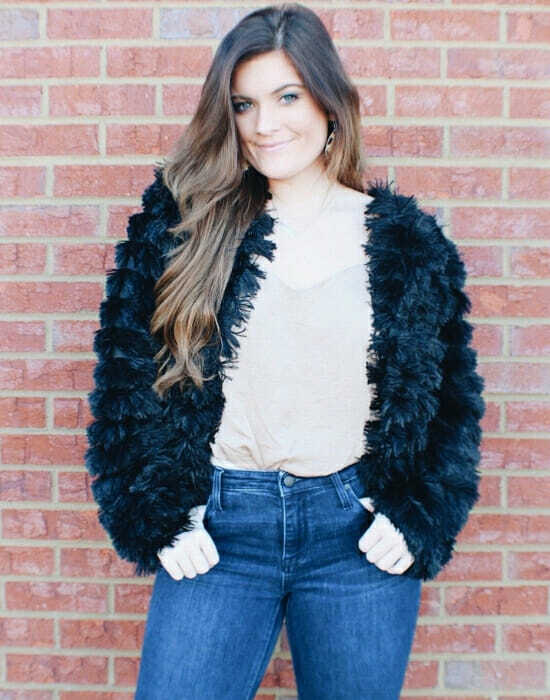 Faux fur has made such a huge comeback in the past couple of years and you can wear it so many different ways but we are really into this tiered option that would make any outfit that much more chic! The ‘Teddy Bear’ coat has really taken over this season and we’re obsessed! We especially love the oversized ones that basically act as a big cozy blanket do you think? We used to think raincoats were a thing of the past but this one is making us reconsider! 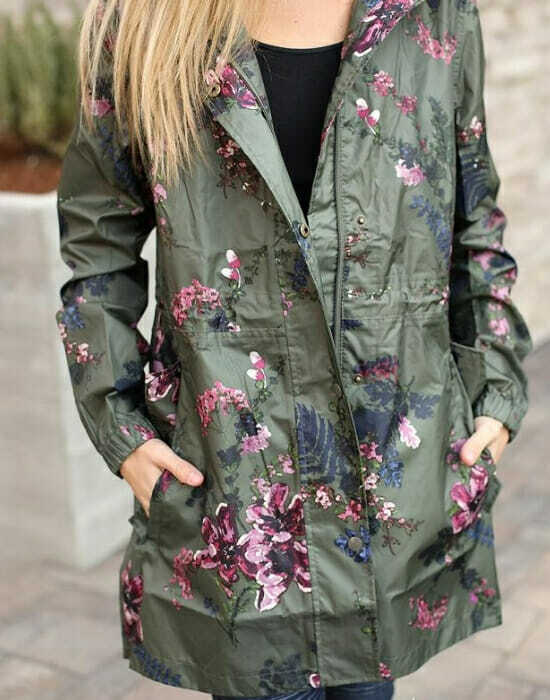 We love the feminine print and let’s be honest, who would want to be stuck in the rain without this! 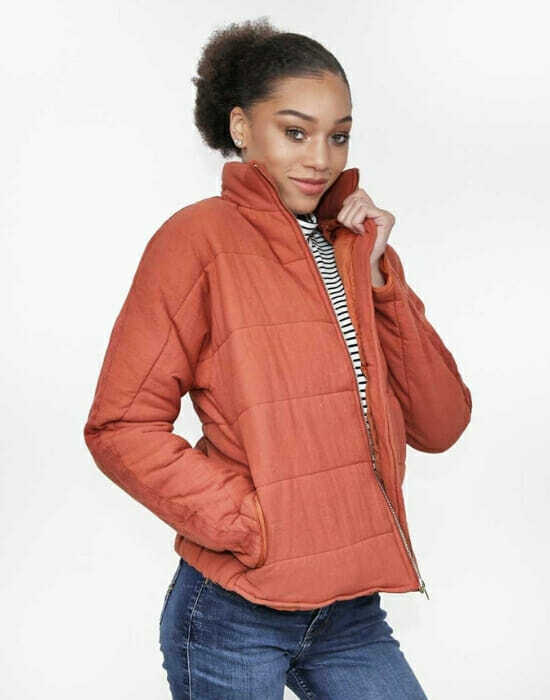 And finally the puffer coat! This one is a staple in soo many closets but we are really feeling this color to bring into 2019! What was your favorite coat?! Let us know on Facebook or Instagram!